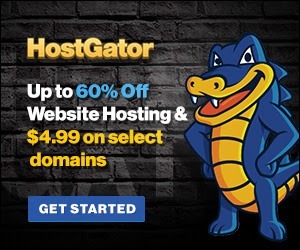 Wanna take your blog to the next level? Wanna increase traffic for your blog? The only key to all these questions is to write like a professional (Like Us.) ;). 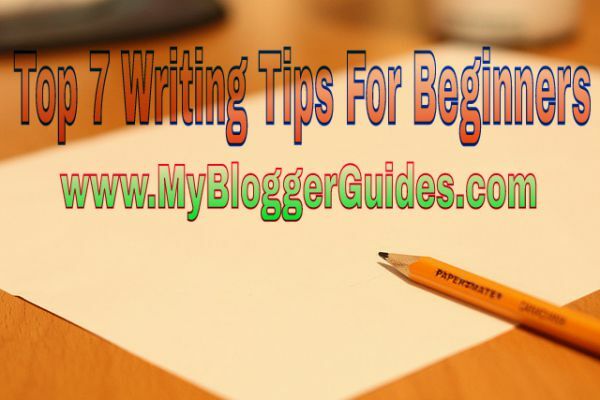 Today in this article we are going to share some useful writing tips for beginners which can take your blog to the next level and definitely increase traffic to your blog too. 🙂 Okay now article intro is over :p and now comes to the point. Some of the newbies know they can grow up their business online, but they don’t know how they can do it? 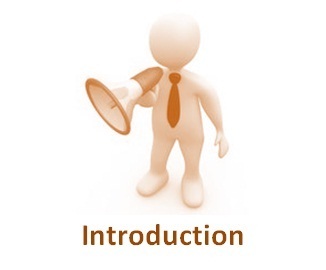 So for those, we are here to teach them how to write like a professional using our best writing tips for beginners that newbies actually want to be read. Okay. Let’s start the tutorial. Before we start we want to tell you there are a billion tips, or you can say infinite tips available on the internet about writing content strategy, but we are here with only 7 best writing tips for beginners which a newbie actually need. So let’s start understanding these 7 solid writing tips. Whenever you start a new blog post, you have to write a short intro in the first paragraph of the post means you have to write what you are going to share with your blog readers on that post because every reader wants to know what about your post is and what they are going to read. Sometimes a newbie starts writing chatting language within the post to save their time and for write quickly but do you know it is very harmful to SEO of your blog. Chatting language is only useful when you are chatting with someone by texting or on social networking sites but not for a blog. Must Read – How To Build High-Quality Backlinks for Your Blog? 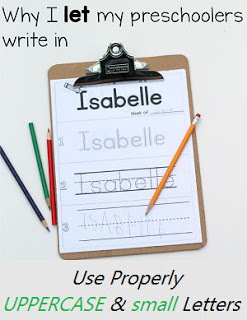 We have seen many newbies, Who are not using upper and lower letters correctly. 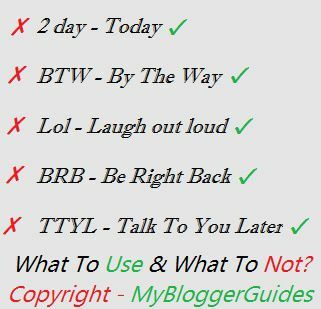 These are also considered as grammatical mistakes and “God Google” 🙂 never like grammatical errors and thus your can never increase search traffic to your blog if you are not aware of these things. 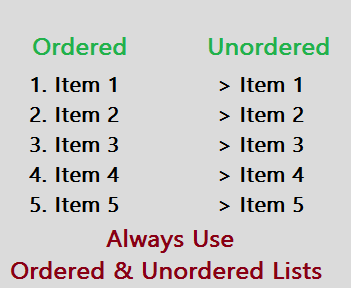 Do you know about the Ordered and Unordered list? No? Okay, we will tell you. The item list which is marked with bullets is known as unordered, and the item list which is marked with numbers or letters is known as ordered list. 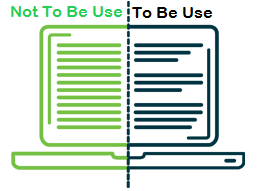 Ordered and Unordered lists are very helpful to read content easily and step by step because these lists increase readability of your content. They are useful, and if you have some knowledge about CSS coding, then you can customize them for giving the extra-ordinary look and for impressing your blog readers too. Are you thinking when and how you should use these lists style then read below for more understanding? When you want to write several things line-by-line. When you want to write a list. If you are techie guy and running a blog who serves technical tutorials, then you can also use it in your step-by-step guides. When you want to write several things from the same world. Also, Read – How To Customize Ordered Lists in Blogger? Also, Read – How To Customize Unordered Lists in Blogger with Hover effect? 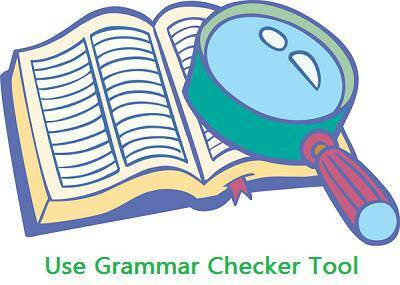 Grammatical mistakes are very harmful to your blog, and we will recommend you Microsoft Word because in MS Word spellchecker tool is available. 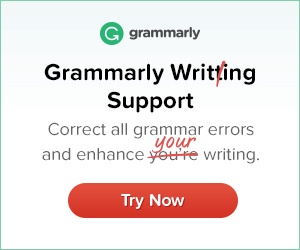 And if you want to use an online tool with full commands which professional blogger are using nowadays then you can use Grammarly because this tool is one of the best tool available on the internet. 7 tips are over, but we have a bonus for you. ) Read writing tip no – 8 too. Visual Content (Images) with texts (Message to your readers) are very helpful, and if you are using some attractive images within your blog post, then a thumbs up to you from Google and from me too because you are going very well. 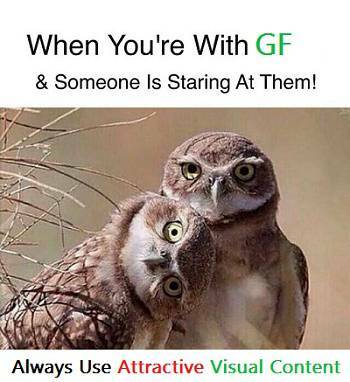 So always use some images in all blog posts and if can then use some attractive. So above are “7 Top Writing Tips For Beginners To Be Like Professionals” and we hope you have liked these tips. There are infinite tips for writing like professional, but we only mentioned top 7 and solid writing tips from them. Did you like it? If you liked it, then don’t forget to share with your blogger friends by using at least one social profile. Have you any other tips? Let’s start a sweet discussion by using the comment box. Do share and subscribe us. Thank You! Stay Blessed & Stay Happy!